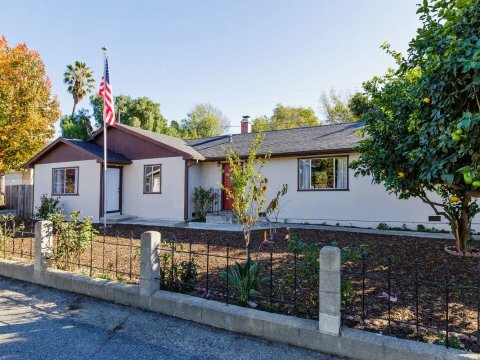 If you have any questions about buying or selling a home in Moorpark, feel free to reach out to Ventura County Homes By Ainslee by filling out one of the forms on this page, by email at AinsleeCharles@Gmail.com, or by call/text to 805-232-8503. WELCOME HOME! 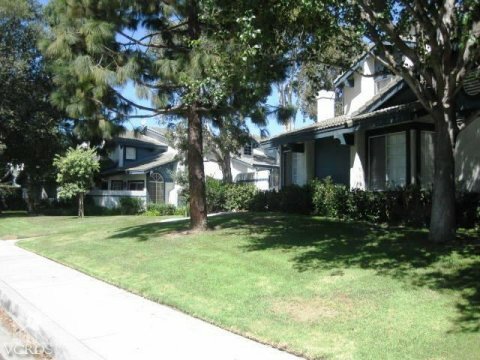 Ventura County Homes by Ainslee offers personalized real estate service with experienced, committed professionals for anyone looking for a real estate agent in Moorpark. 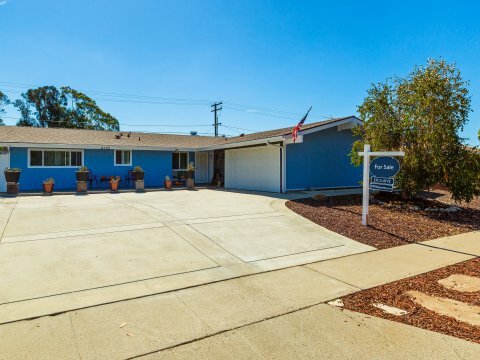 Along with the Cherry Wood Team at Ventura County Property Shoppe, Ventura County Homes by Ainslee is your best resource for buying and selling real estate in Moorpark, and throughout Ventura County. In addition to Moorpark, Ainslee Charles and team specialize in Ojai, Camarillo, Simi Valley, Thousand Oaks, Fillmore, Oxnard, Port Hueneme, Santa Paula, and Ventura. In some cases, they can also help you buy or sell a home in parts of Los Angeles and Santa Barbara counties, as well as throughout the state of California. Wherever possible, they work with other local real estate professionals, including escrow offices, title companies, mortgage lenders, etc. Ventura County Homes by Ainslee strives to be the best when it comes to quality service, professional integrity and successful transactions throughout Moorpark. In addition to assisting residents find their dream home in Moorpark, Ainslee can help with your search anywhere in Ventura County. Ainslee’s success in Moorpark and the rest of the Ventura county residential real estate markets can be attributed to the efforts and expertise of the rest of the Cherry Wood team and their dedication to professional excellence. Ainslee prides herself on her negotiating skills on behalf of her clients to make sure they are buying a home that they really love. She will never push anyone into buying a house just to earn a commission. She understands that her success depends on the happiness of her clients, and therefore her clients’ needs come first and foremost. Ainslee’s clients tell her that they appreciate her special service, friendly attitude, and her assurance of satisfaction. 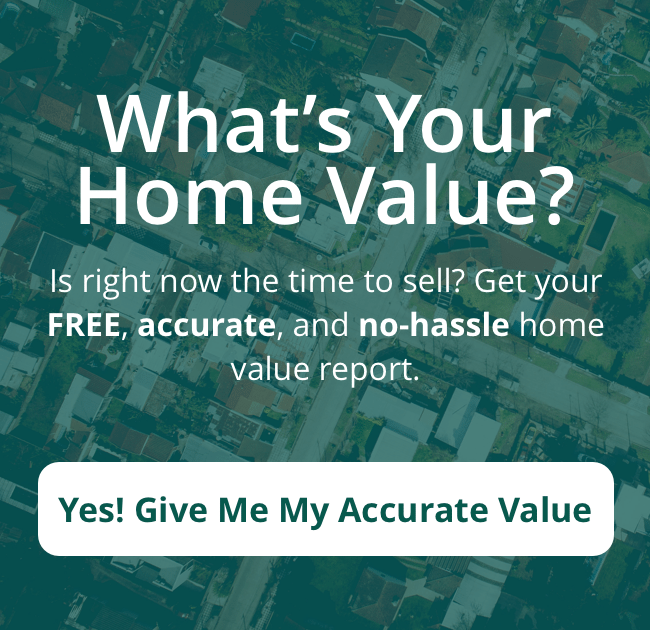 Listing your home with Ventura County Homes by Ainslee offers many advantages to those looking for a real estate agent in Moorpark. Her expertise in Ventura County real estate allows her to present you with various options to meet your goals for selling your Moorpark home. Whether that’s trying to sell for top dollar, or wanting a fast, hassle free transaction, Ainslee can help. She will make sure that your house is listed in as many places as possible to provide your home with maximum exposure to those searching for a house of their own. 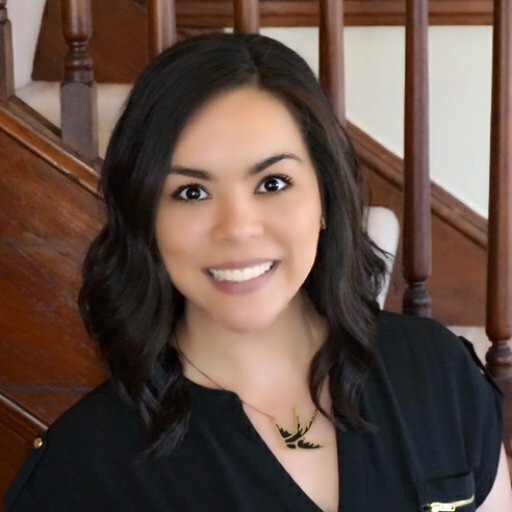 Ainslee will provide the resources and information you need to effectively price your home and she will help you negotiate offers and guide you until the end of the closing process. 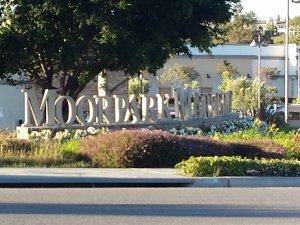 If you or someone you know is in need of a real estate agent in Moorpark, you have come to the right place. Ainslee Charles prides herself in helping Moorpark residents with any and all of their real estate needs. To set up a no-obligation appointment, or if you just have questions about the Moorpark real estate market, feel free to reach out to Ainslee at any time. She can be reached by filling out any one of the forms on this page or by email at AinsleeCharles@gmail.com. For fastest service, she can be reached by text or phone call at 805-232-8503. Ventura County Homes by Ainslee looks forward to hearing from you and providing you with whatever assistance you may need.